A stunning tableware collection from Portmeirion, exclusively manufactured by Dankotuwa Porcelain PLC in Sri Lanka, has achieved the rare honour of being entered into the permanent ceramics collection of the prestigious Victoria and Albert (V&A) Museum in London. This accomplishment is especially noteworthy since the museum’s collection of ceramics is the most comprehensive in any museum across the world. Portmeirion's Choices collection was designed by Queensberry Hunt (a specialist design house that is amongst the most experienced in Europe), and is manufactured by Dankotuwa Porcelain exclusively for Portmeirion. It has been particularly well received due to the use of flat backs for plates, a unique feature of Choices, which prevents scratching and ensures that the top surfaces of the plates are perfectly flat. Globally recognised for its luxurious and elegant porcelain tableware – one with remarkable whiteness that radiates a sense of pristine beauty, Dankotuwa Porcelain manufactures superior quality porcelain tableware for reputed international brands such as Portmeirion, Oneida, Macy’s, Lenox, John Lewis, Crate & Barrel, Migros, Jashanmal, Ralph Lauren, the Walt Disney Company and Dilmah. 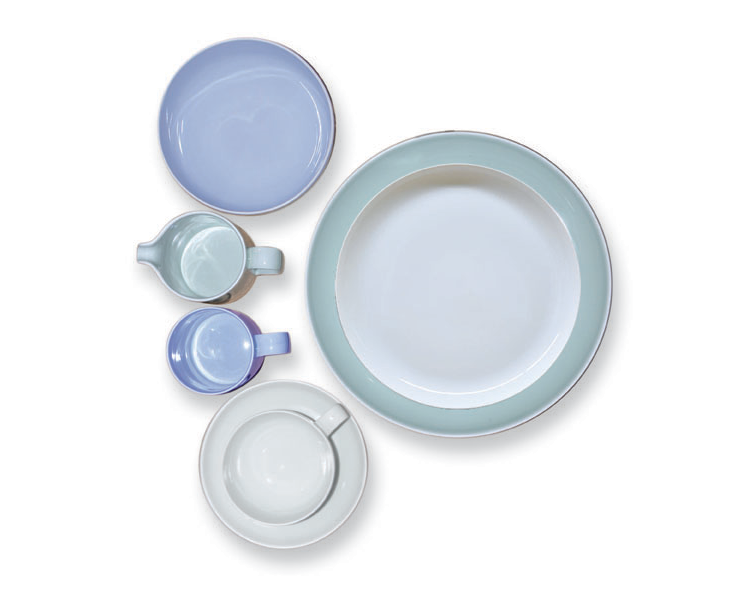 As a result, the company has been instrumental in significantly expanding the profile of Sri Lankan porcelain tableware, taking it to new heights worldwide. Commenting on this truly global recognition, Dr. Sajeeva Narangoda, Chief Executive Officer of Dankotuwa Porcelain PLC, stated that, “It is indeed a rare honour for any product made in Sri Lanka to be showcased at the prestigious Victoria and Albert Museum in London and we acknowledge this feat with pride. In addition to this, we are also pleased to have played an invaluable role in achieving this important recognition for Sri Lankan porcelain tableware”. 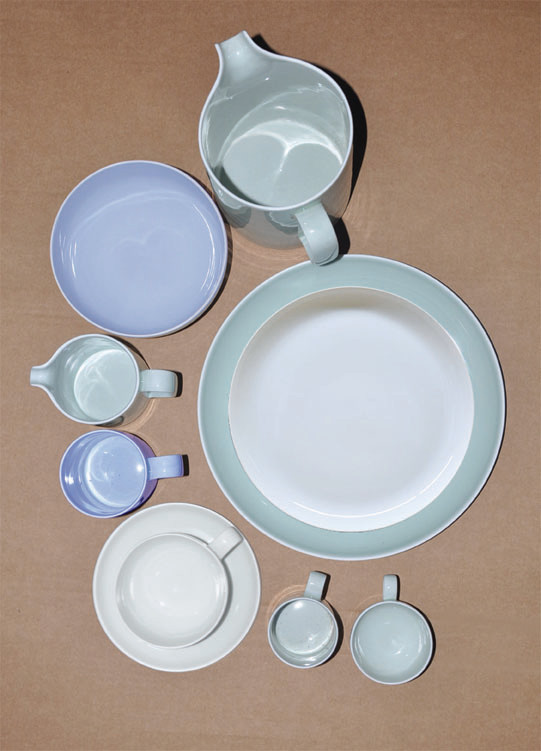 Commenting further, Dr. Narangoda stated, “Over the years, Dankotuwa Porcelain has designed, developed and mastered the art of producing innovative world-class tableware. It is our sense of creativity, the design techniques used and the quest for developing quality products with exquisite designs that has given us the opportunity to enjoy a diverse customer base from various parts of the world. This accomplishment is testament to our dedication, passion and attention to detail and the reason as to why Dankotuwa Porcelain is a leading exporter of tableware in Sri Lanka” Narangoda concluded. Dankotuwa Porcelain PLC, a subsidiary of Ambeon Holdings PLC commenced its commercial operations in 1984. From superior glazing technologies, personalized designs and endless options, the company continues to create timeless and modern collection of porcelainware that expresses exclusive dining experience for every occasion. “The Ambeon Group holds catalysing opportunities through readiness above all else, with our philosophy being to constantly challenge ourselves to look beyond the status quo and innovate, design, develop and action results. This is an integral part of the Group’s corporate value system, which is rigorously followed throughout our subsidiaries,” stated Mr. Murali Prakash, Group Managing Director and Chief Executive Officer of Ambeon Capital PLC and Ambeon Holdings PLC. 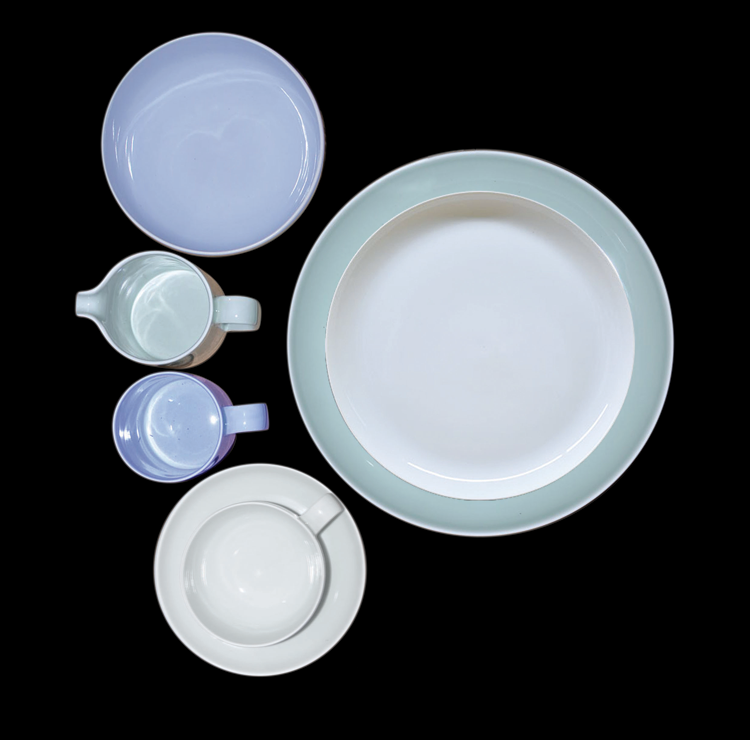 The unique and most important feature/benefit of Dankotuwa Porcelain tableware is the fact that it is safe for all aspects of dining as the raw materials used for white products are lead and cadmium safe [based on international standards such as ISO 6486 – 1:1999, ISO 6486 – 2:1999, ASTM C 738 – 94 (Re-approved 2016) and California Proposition 65 Compliance]. The company has the unparalleled distinction of being the first tableware manufacturer in Sri Lanka to obtain ISO 9001/2008 certification, thus maintaining high quality standards where products can be used in a microwave or a dishwasher. Voted as one of Sri Lanka’s Super Brands, recipient of the Presidential Export Awards and nominated as Most Outstanding Exporter (NCE) on several occasions, the elegance, sophistication and superiority of Dankotuwa Porcelain has earned for the company a reputation for being the best in Asia, Europe and the US. Within the milieu of growth, the Company continues to progress in the areas of Social Compliance Initiative and Monitoring Systems, which demonstrates the Company’s commitment towards maintaining overall social standards while conducting its business.